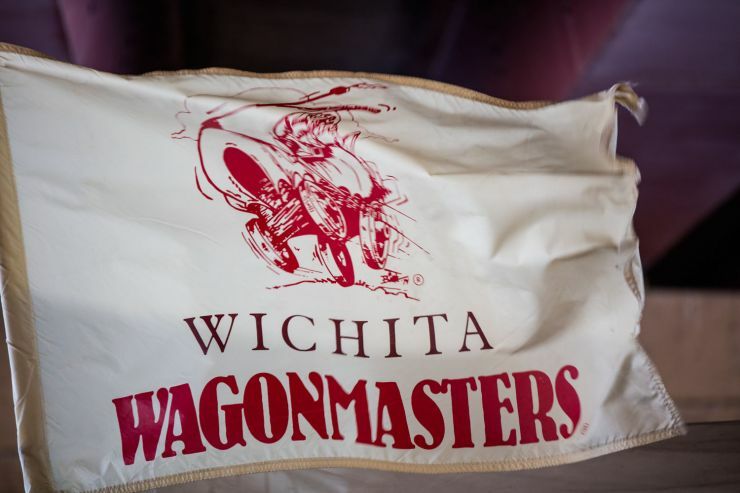 Take a tour of the Arkansas River on the SS Waterwagon, proudly built by the Wichita Wagonmasters. Each year the Wichita Wagonmasters launch the SS Waterwagon on the Arkansas River to tour the waters during the Wichita River Festival. What started just 5 years ago, now welcomes thousands of visitors during the nine day run. Come join us this year and experience the river like never before. Tours depart daily during the Wichita River Festival.